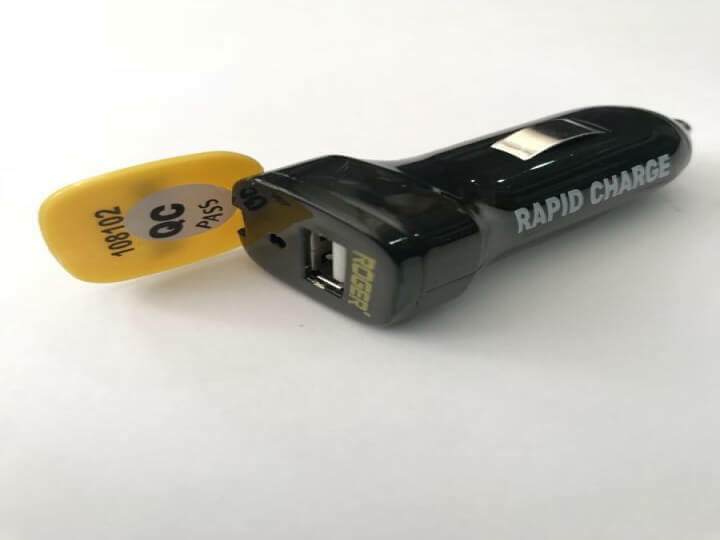 RAPID CHARGER is the best USB car charger in India from Roger Motors. Now enjoy a break-free connection with your mobile contacts while travelling for long hours with Roger Rapid Charger. Get this USB fast car charger online now! This specially designed USB car charger with a lighting system now enables you to charge your iPhone5, iPad mini, iPod touch, Smartphones, tablets, mobile phones and even MP3/MP4players without taking too much time. 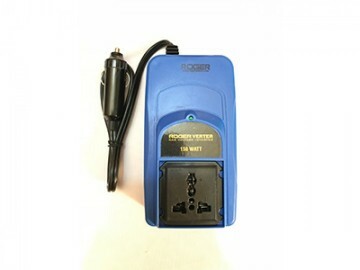 This device supports 12V and 24V power ports, which are available with almost every car. On the other hand, this device provides fast and efficient charging. Since the device is a tiny one, you can carry it comfortably anywhere while travelling for a long time. A good cable, we have used so many of other brands but this one is something different. For anything concerned to car accessories I guess ROGER the name is enough. 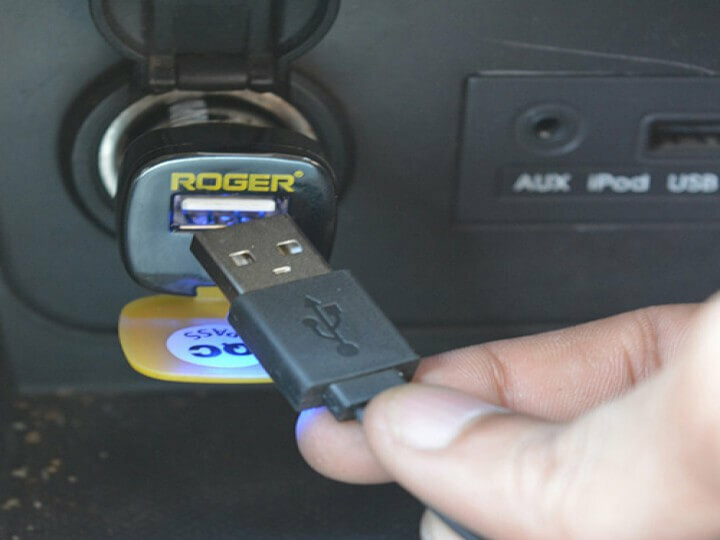 I had bought Roger Car mobile charger and auxiliary cable. Its really good in quality and finishing. I have no problem in connection. It's really amazing. First purchase, loved the store and collection. Well priced and innovative products. Visited the Food Hub outlet at Manor. Purchased a car key cover and charger. Impressed by the charger speed. I have again visited your shop (Kosamba) and purchased 'Rapid Charger Socket'. I have used the same and found working very well. I have also seen your other products and I was happy to see quality products available with you. Detailed technical knowledge of your person was also fine and details explained by him was nice. I have again visited your shop (Kosamba) and purchased 'Rapid Charger Socket'.I have used the same and found working very well.I have also seen your other products and I was happy to see quality products available with you.Detailed technical knowledge of your person was also fine and details explained by him was nice.